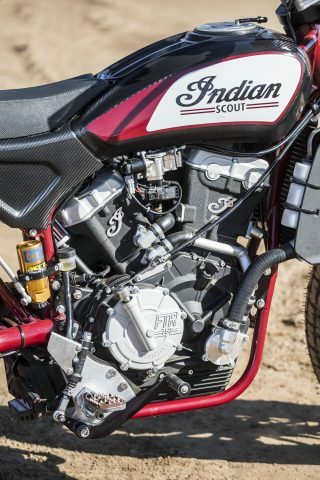 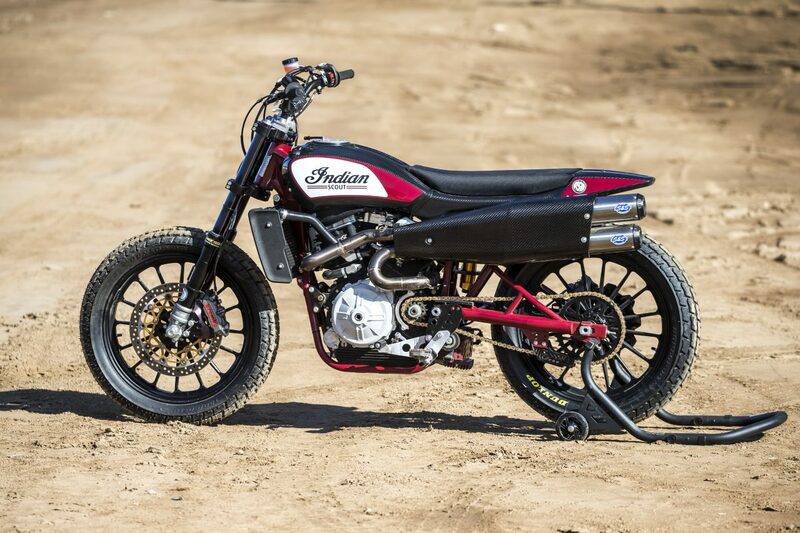 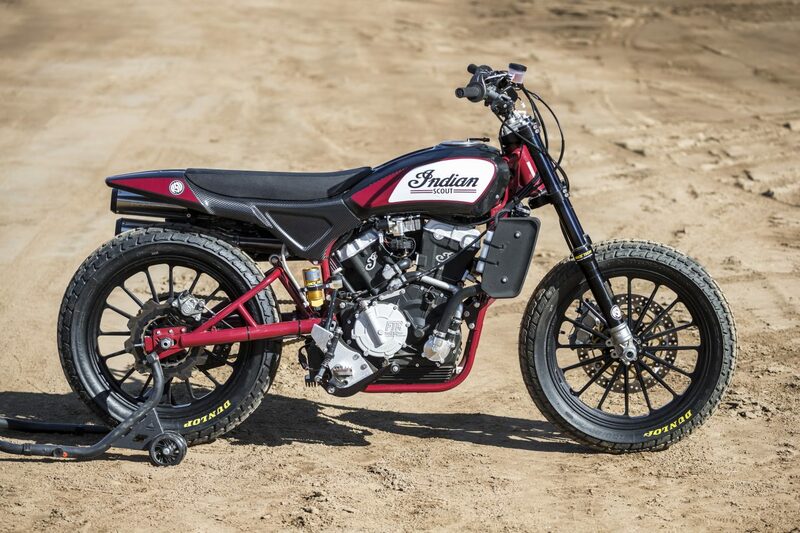 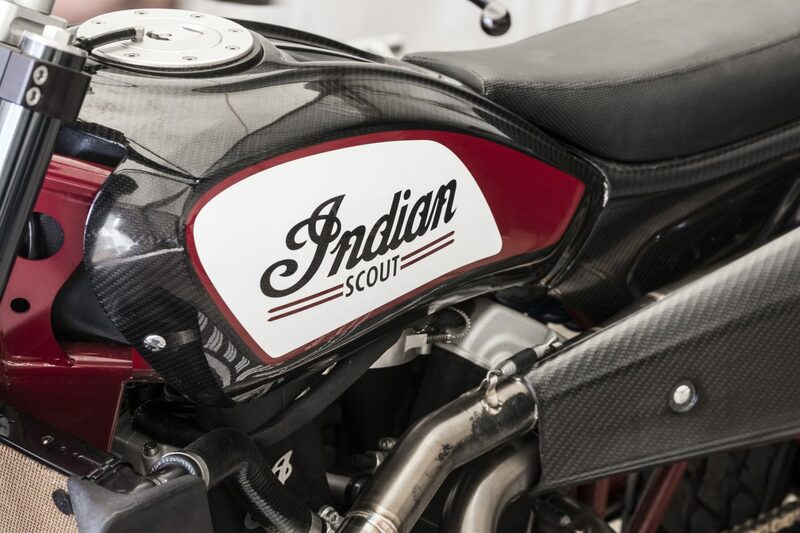 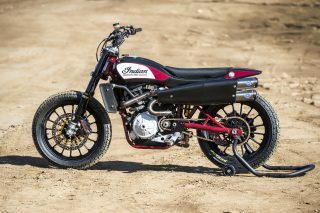 LAS VEGAS, NEVADA – Nitro Circus and Indian Motorcycle, America’s first motorcycle company, announced today that Travis Pastrana will be jumping an Indian Scout FTR750 when he looks to pay tribute to Evel Knievel, the founding father of motorcycle stunts, and surpass America’s most iconic daredevil. 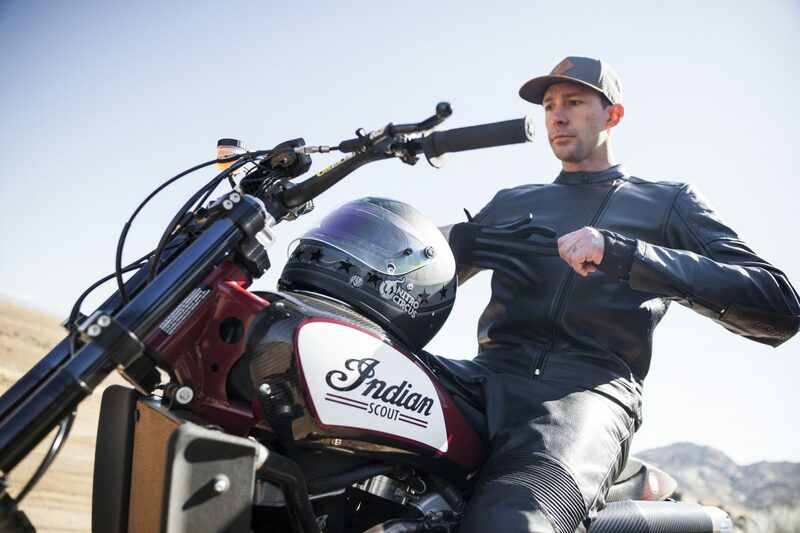 “Evel Live”, an unprecedented three-hour live event premiering Sunday, July 8th at 8PM ET/ 5PM PT on HISTORY® in partnership with Nitro Circus, will see Travis Pastrana attempt three of Knievel’s most famed jumps on the Scout FTR750, including jumping the length of 52+ crushed cars, 16 Greyhound buses, and the ill-fated Caesars Palace fountain jump that left Knievel grasping for his life. 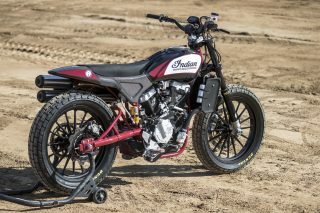 If successful, Pastrana will be the first individual to complete all three jumps in one three-hour timespan and on a motorcycle similar to those Evel used.